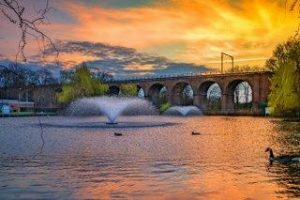 Chelmsford is ideally placed to enjoy all the pleasures that life has to offer; located in Essex and the London commuter belt, just 30 miles from the centre of London and 22 miles from historic Colchester. 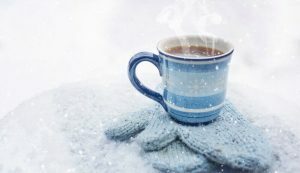 So, with the holiday season just around the corner we thought we’d take a quick look at some seasonal activities that may interest you and your family this winter. Rated as Trip Advisors number one activity to do in Chelmsford, Hylands Park on London Road makes a fantastic family walk. Offering something for everyone to do (even the dog! ), the park is open every day of the year free of charge. Delve into the history of Hylands Grade II listed house, explore the gardens and parkland, visit the warming café and visitor centre, take the kids to the castle themed adventure playground and don’t forget to feed the ducks on the way out! Since its re-development in 2016, Bond Street in Chelmsford is a real hidden gem for those looking for great shops and cosy restaurants. With a varied range of specialist shops to explore, if you’re driving in; park your car in the John Lewis car park (the only John Lewis in the county!) and get in the Christmas spirt early by bagging yourself the best gifts first! 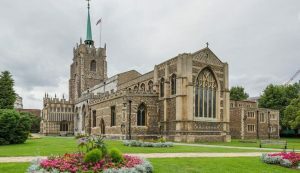 If you have an hour or two to spare, why not visit one of Chelmsford’s most iconic buildings; Chelmsford Cathedral? As one of England’s youngest cathedrals, it’s home to a thriving community of all ages and also hides some surprising and interesting facts within its walls. If you’re logically minded and looking to do something as a group that’s fun yet different, give Chelmsford Escape Rooms a go. Create a team of 2-8 super sleuths and put your heads together to solve an array of puzzles, to escape the room before the 60-minute time limit runs out. Easy to find and reasonably priced, this is a great way to spend an hour or two in the warm with the company of friends and family. As the colder nights draw in, it’s the ideal time of year to upgrade your Chelmsford home as you will feel the energy efficient benefits almost immediately. Home improvements are considerable investments, therefore it’s always wise to visit a respectable show centre with a wide variety of windows, doors, conservatories, orangeries and more.